OTHER SIGNIFICANT FIGURES: Nthabiseng Lephoko, Bongani Madikane, Brett Herron, Lehlohonono Mtshali, Masego Kwenamera, Shaun August. PREVIOUS ELECTION RESULT: The party registered in 2019 for the first time. The good plan – De Lille and her team seek to use their experience and expertise from government, business and the NGO sector to fix the country. Believing that the future of the country lies in developing towns and cities, the party aims to redress apartheid spatial planning. Economic justice – the party promises to build the infrastructure and policy certainty needed to compete for investment in the country, which must create new business and jobs for the unemployed. Land ownership – The party believes that the Constitution does not need to be amended to expropriate land, as the government already does that. Instead, it promises to speed up the restitution process and finalise outstanding restitution cases within five years. No barriers to basic health care – the party supports the provision of a quality national health care that can work together with private healthcare. It aims to focus on preventative care to alleviate pressure on state hospitals to tackle emergencies and non-preventative diseases. Cut government costs and stop corruption – GOOD aims to eliminate unnecessary wasteful expenditure, to reduce government operating costs. It also plans to stamp out corruption through prosecution and halt unaffordable energy expansion plans and invest in renewable energy. 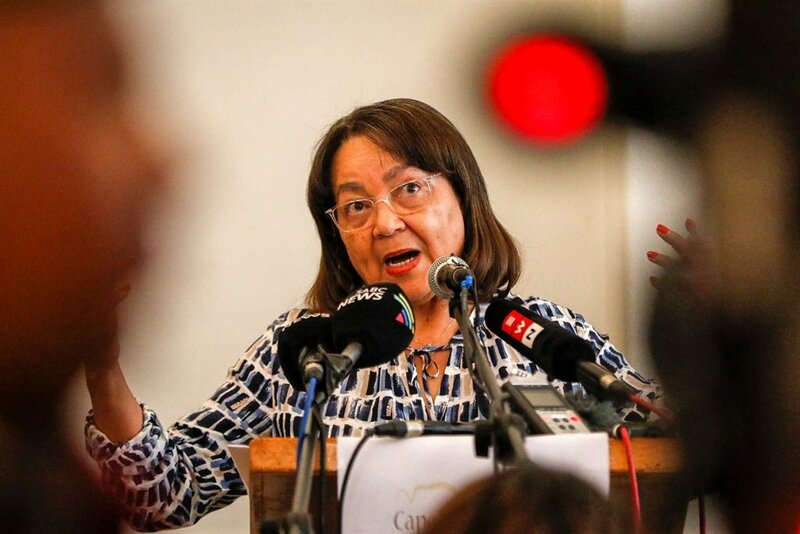 - In 2018, De Lille stepped down as mayor of Cape Town and quit the DA after almost a year of fighting between herself and party leadership in the city, which included court battles and attempts to unseat her in council. - The DA agreed to drop internal charges of maladministration and corruption against De Lille. She resigned after 10 years in the DA and, in December 2018, launched the GOOD party. Some wonder whether the party is in over its head, as it launches and campaigns for a national election in the same year. - The party, however, maintains that it has a substantial following, with more than 60 000 members and a presence across all nine provinces. - De Lille might be a strong name to start a new party, but historically these new parties show little growth in the polls. Examples of these are Cope, which was started by Mosiuoa Lekota, Mluleki George and Mbazima Shilowa, and AgangSA, which was the brainchild of former black consciousness activist and businesswoman Mamphela Ramphele.